Here’s a selection of videos, Standup, Interviews & other bits & pieces. 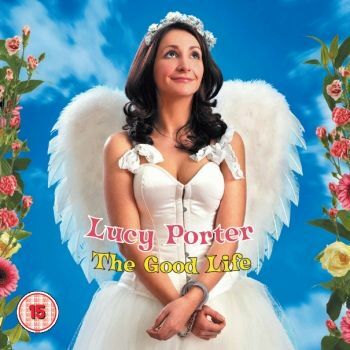 The last two videos are taken from Lucy’s first full length DVD, “The Good Life” which you can buy direct from www.gofasterstripe.com. Just click on the DVD cover to your right to be taken to the GFS site to place your order. Or you can get a DRM-free download of it for a fiver. You can also download a full size DVD cover for it here.